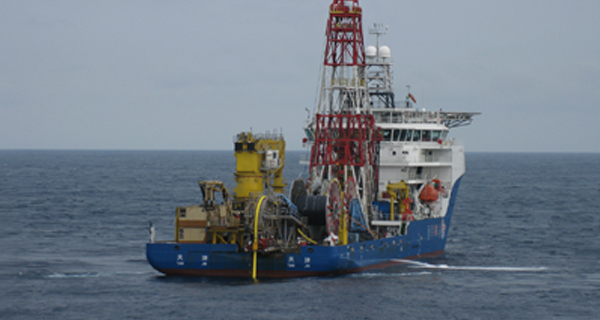 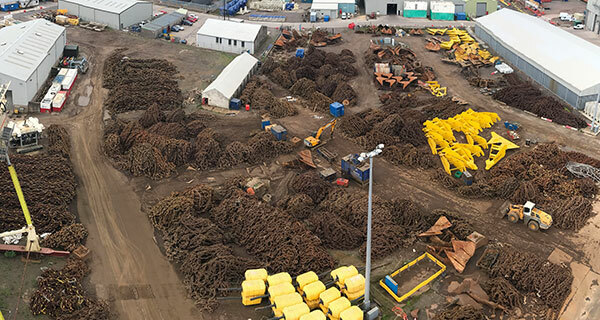 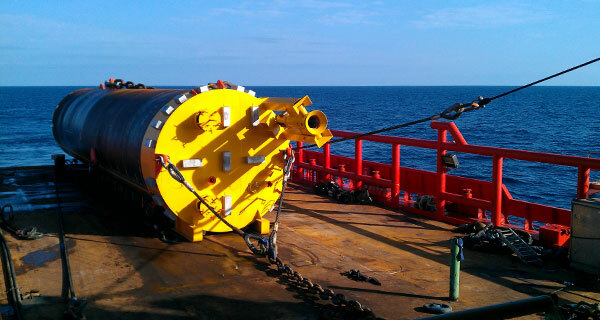 InterMoor completes Juniper mooring and foundation installation contract. 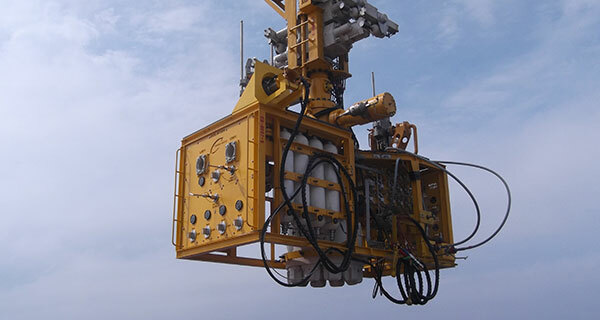 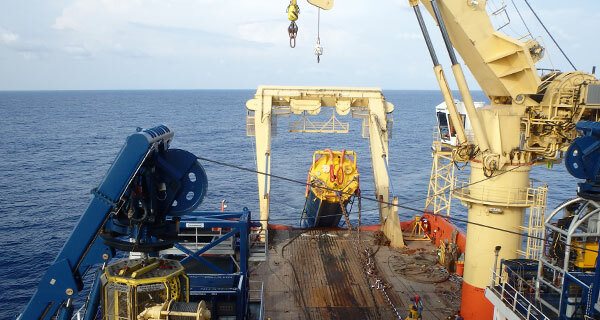 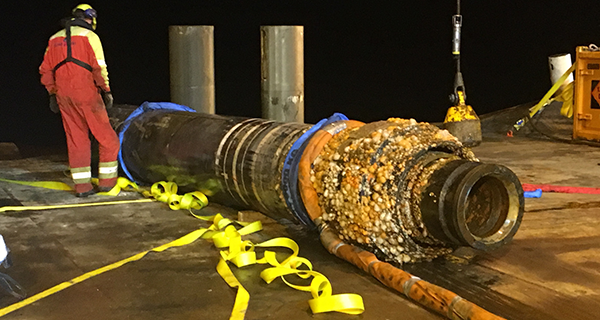 InterMoor has successfully completed a mooring and foundation installation campaign for bpTT’s Juniper gas project offshore Trinidad and Tobago. 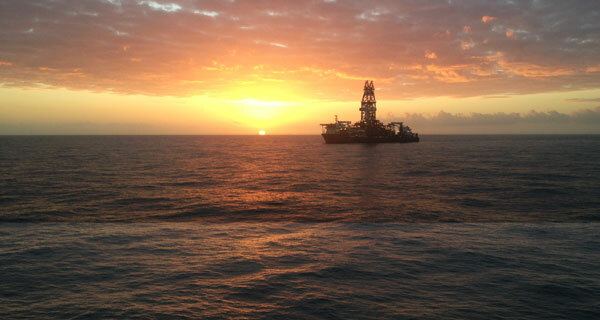 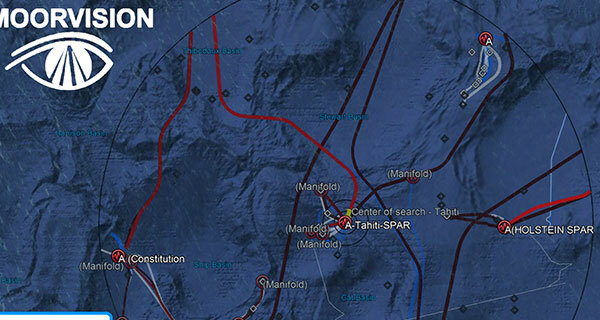 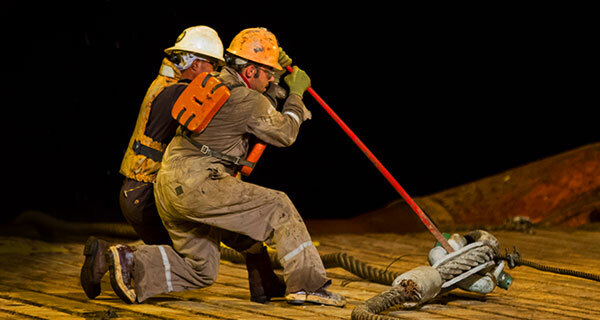 This is the largest foundation installation campaign offshore Trinidad and Tobago to date. 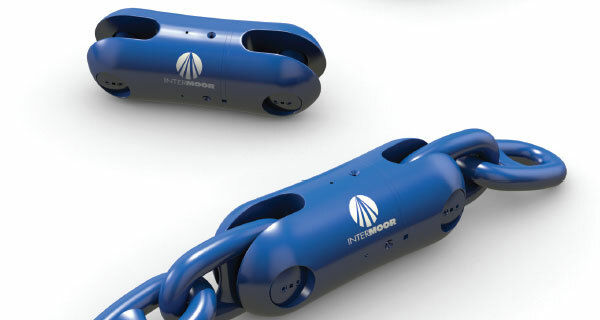 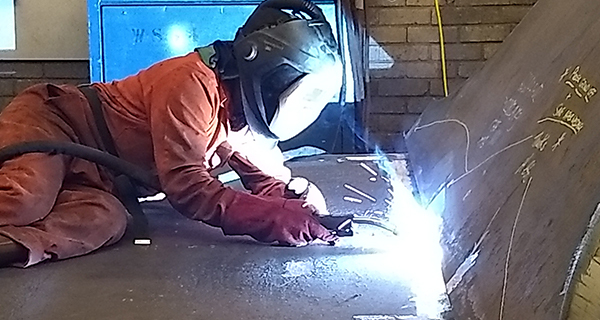 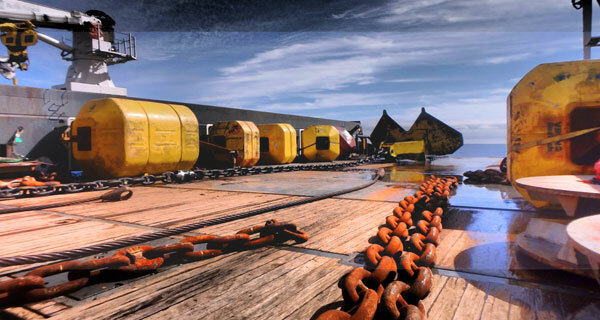 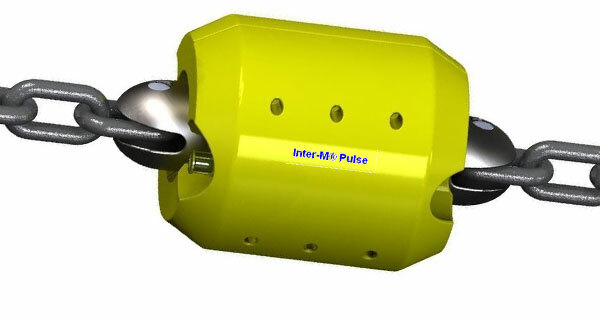 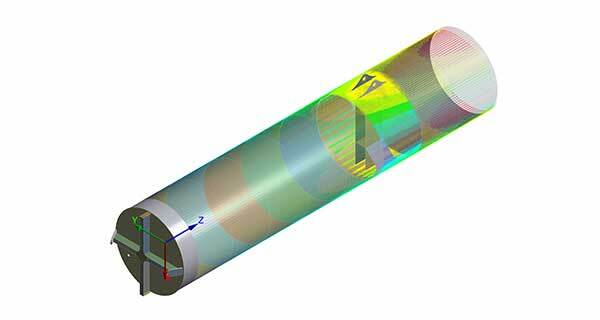 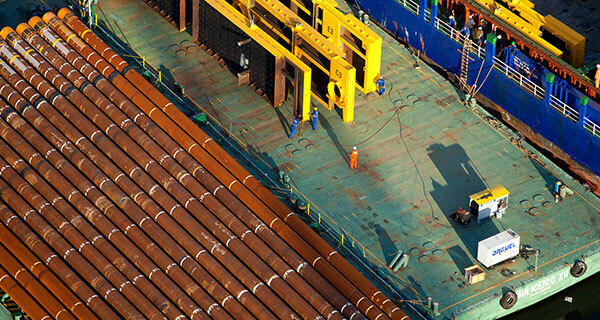 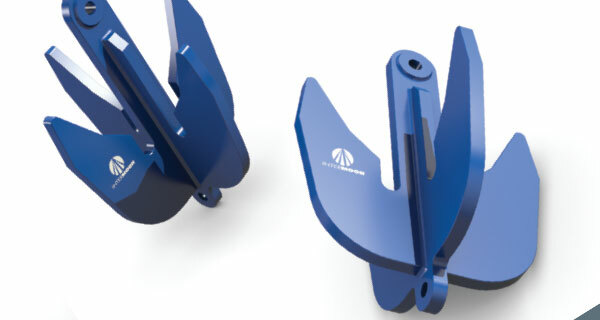 InterMoor provided engineering and design services to identify the most reliable and cost-effective mooring solution, and performed configuration studies as part of the mooring analysis. 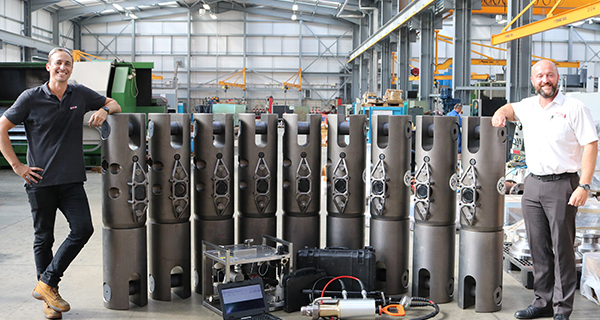 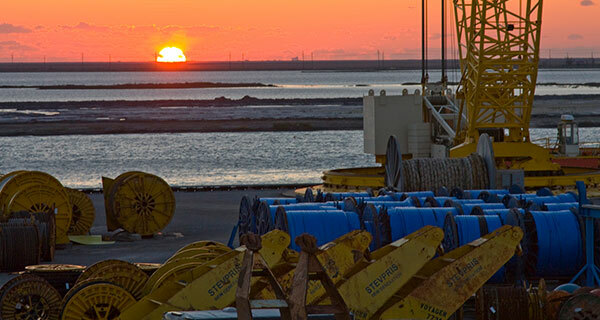 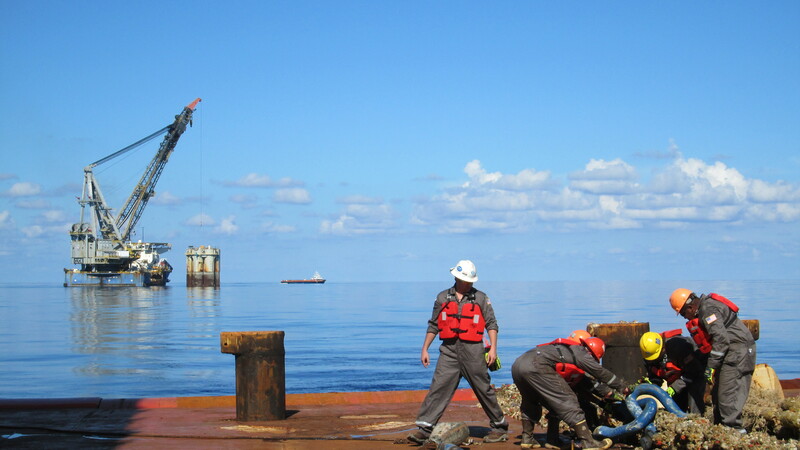 The company designed and fabricated eight piles (4 ft in diameter by 128 ft long) at its facility in Morgan City, La., and provided offshore project management services for the mooring preset campaign. 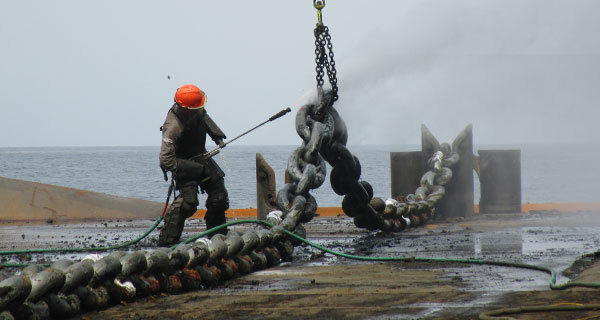 This included installing the driven piles using H-Links and 1,000 ft of ground chain per leg from the Boa Deep C construction vessel. 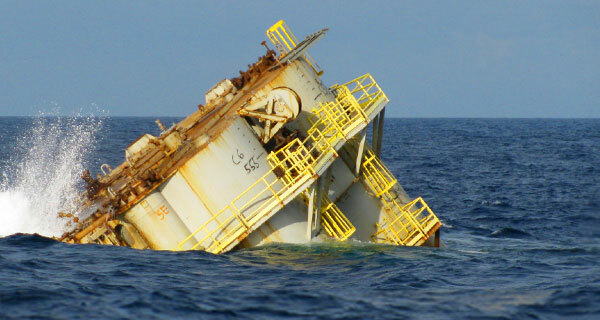 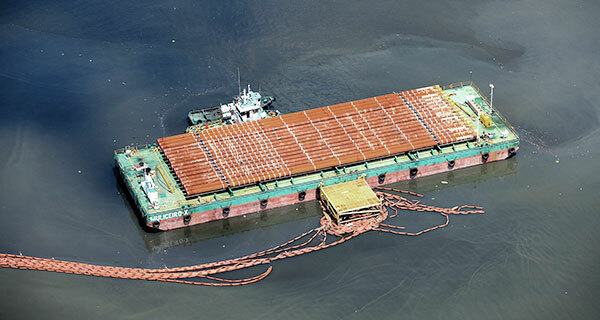 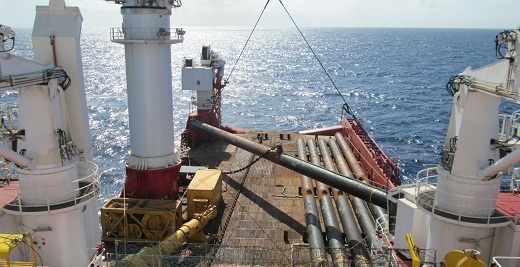 Trinidad restricts boat-to-boat transfers, so transporting the piles offshore using a single boat presented a challenge. 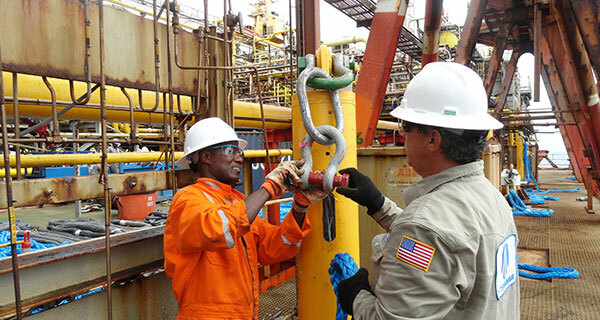 However, InterMoor was able to complete the installation with the eight piles and additional equipment on the vessel’s deck. 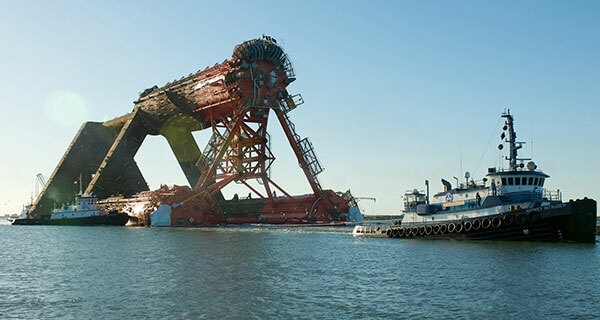 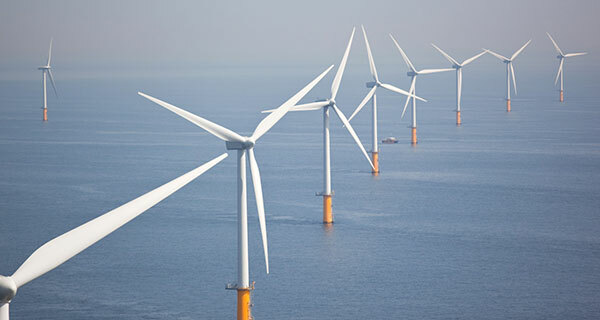 The Juniper project was carried out in a water depth of 330 ft, with strong water currents. 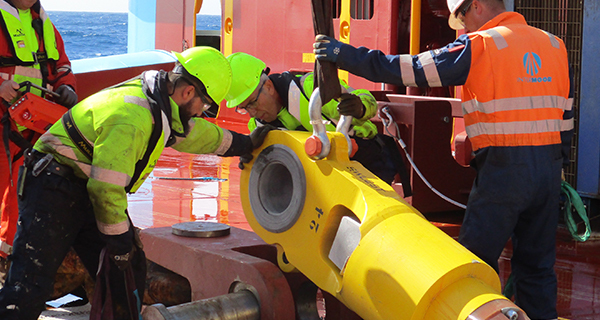 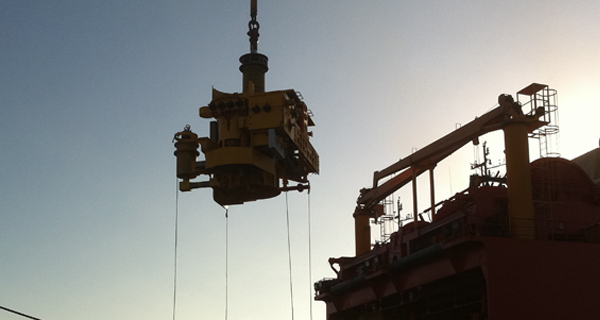 During the installation campaign, InterMoor’s sister group company MENCK was also involved, providing the hydraulic hammer. 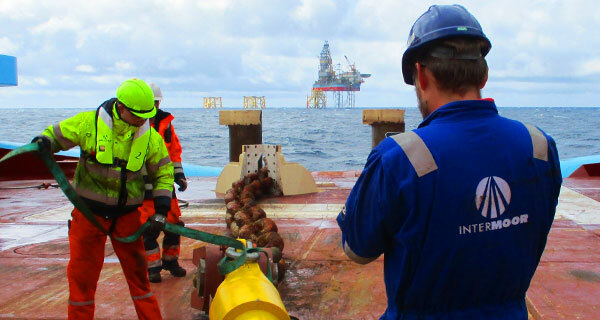 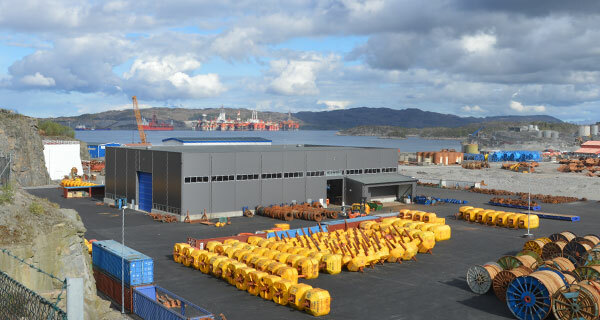 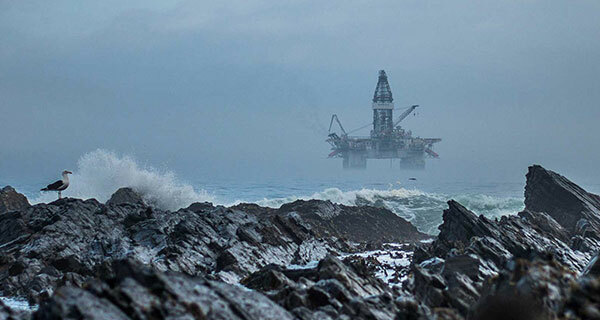 InterMoor’s locations in Aberdeen, Stavanger, Morgan City and Houston all contributed to the project. 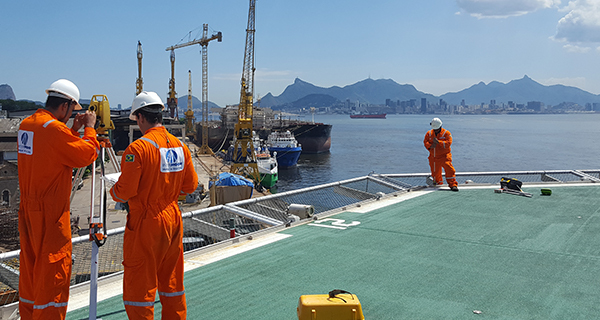 InterMoor was an ideal candidate for the project given previous successful driven-pile and conductor campaigns in Brazil. 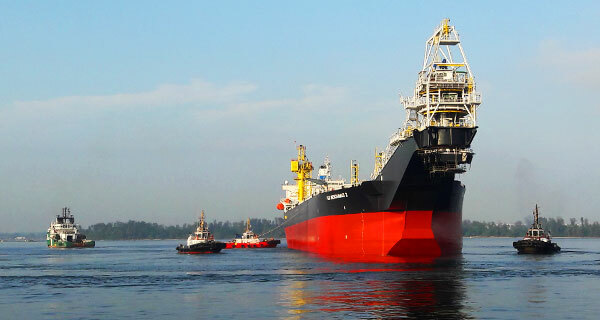 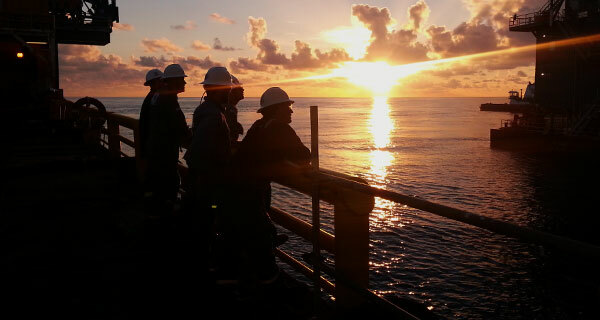 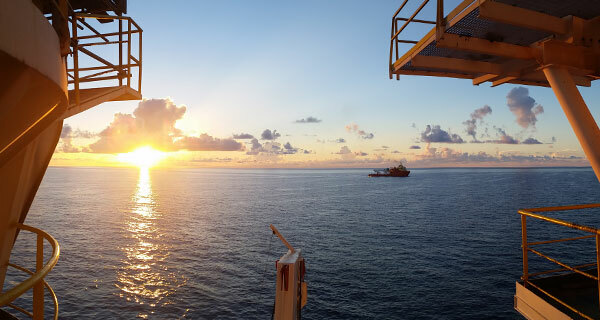 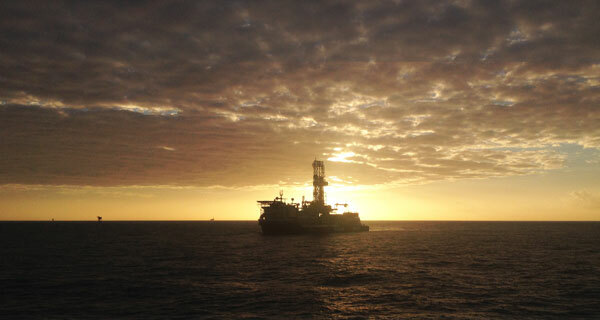 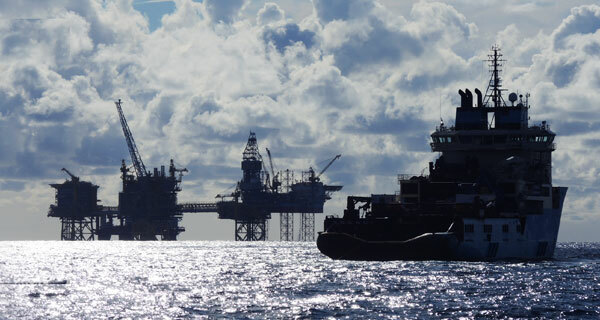 The company provided a turnkey service for the mooring presets in Shell’s BC-10 Parque das Conchas offshore development and the Papa Terra field for Petrobras and Chevron.